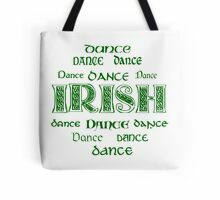 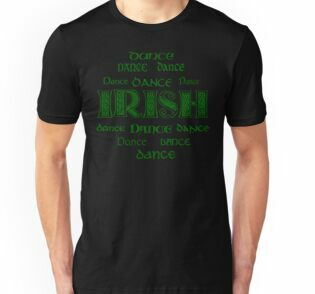 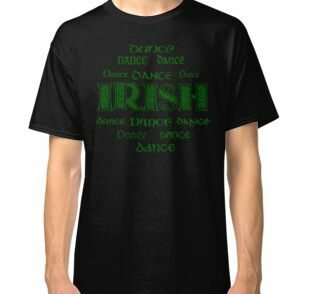 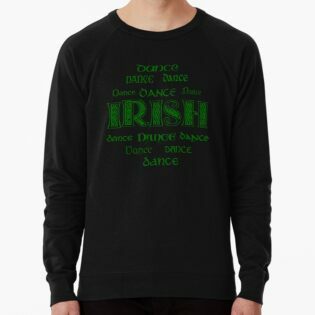 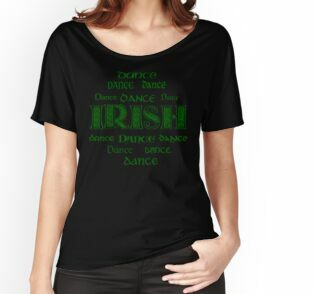 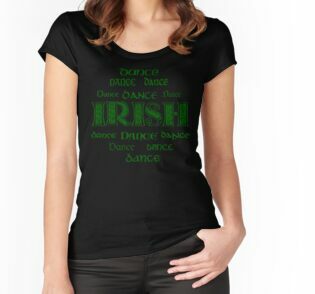 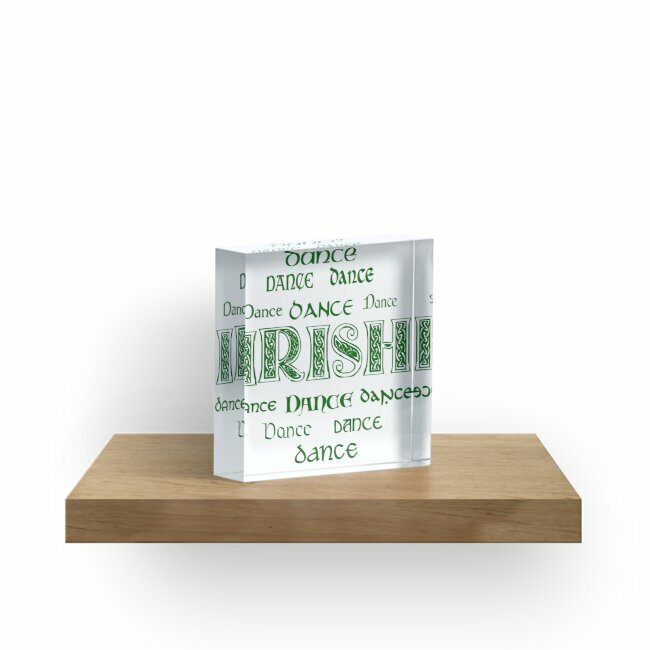 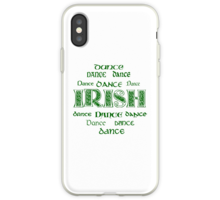 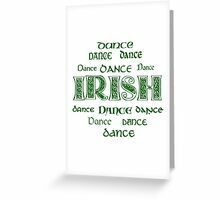 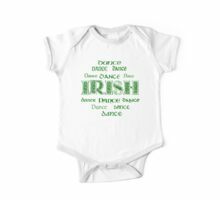 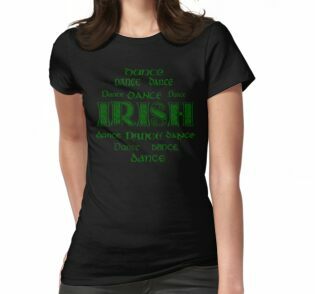 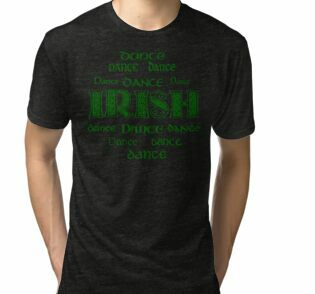 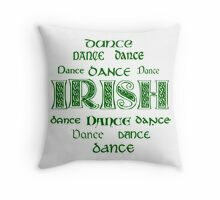 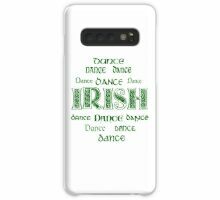 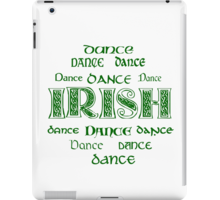 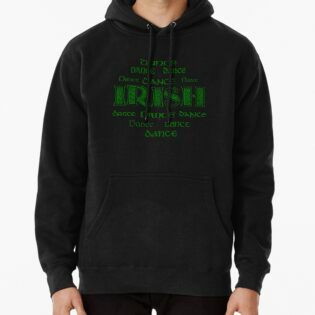 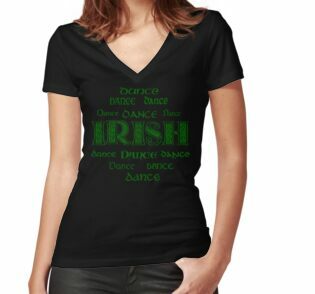 Irish dance design with the emphasis on Irish. 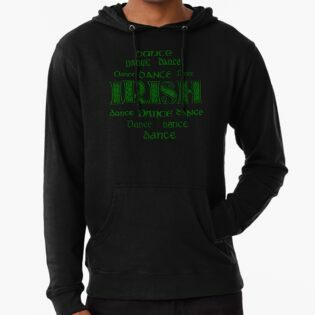 Show the world you just can’t get enough of Irish dancing! 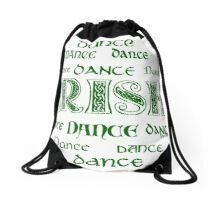 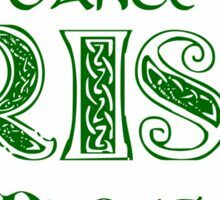 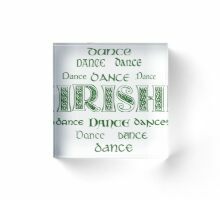 ‘Irish’ in green celtic knotwork surrounded by ‘dance’ in multiple gaelic fonts.